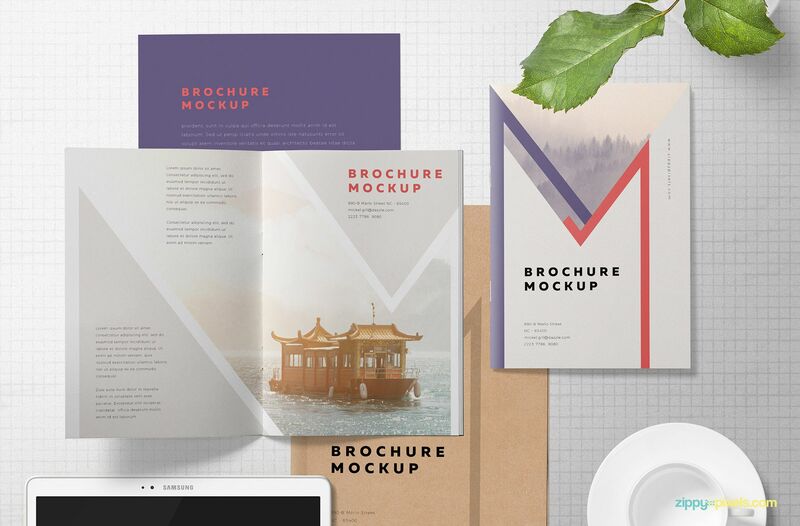 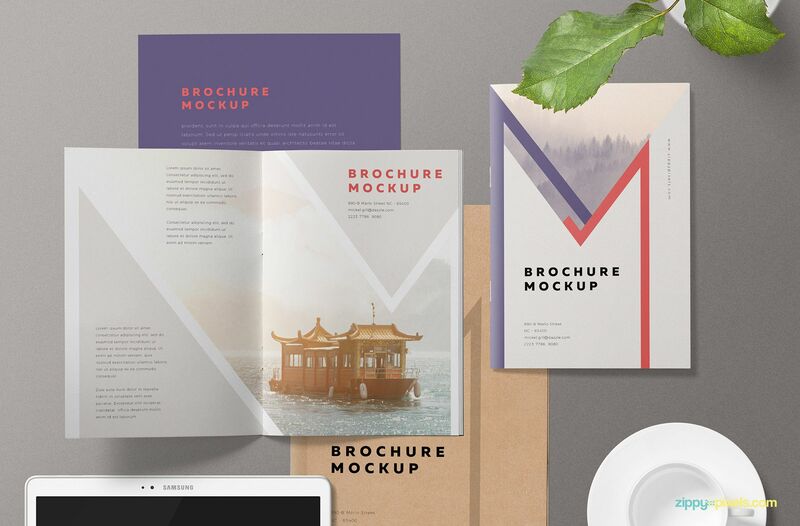 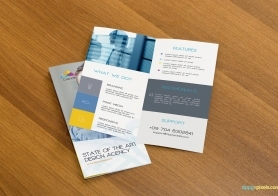 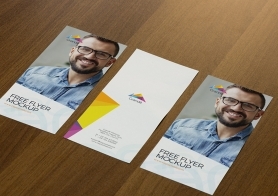 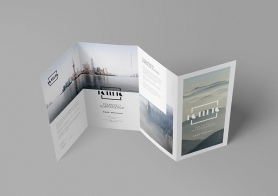 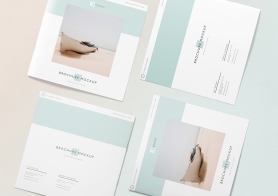 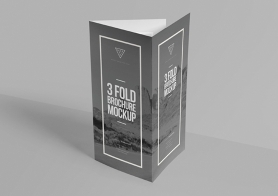 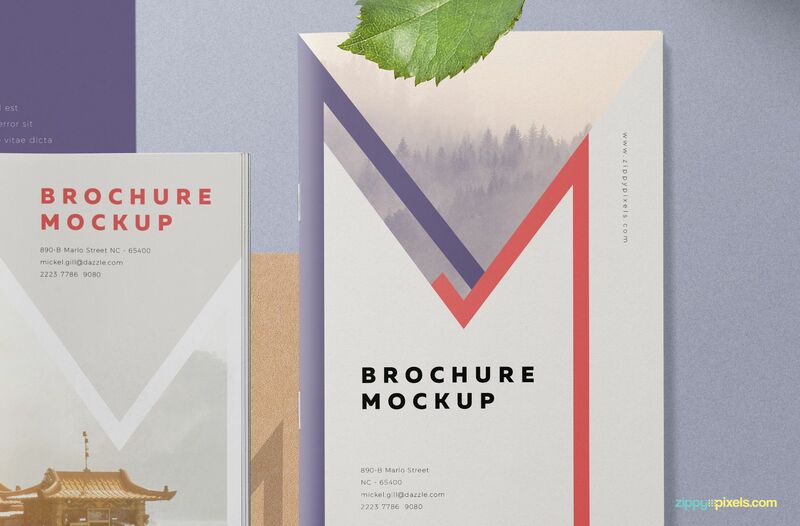 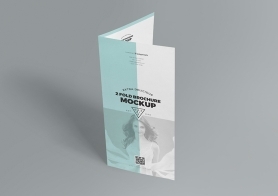 Free brochure mockup PSD scene that will showcase your beautiful designs more gorgeously. 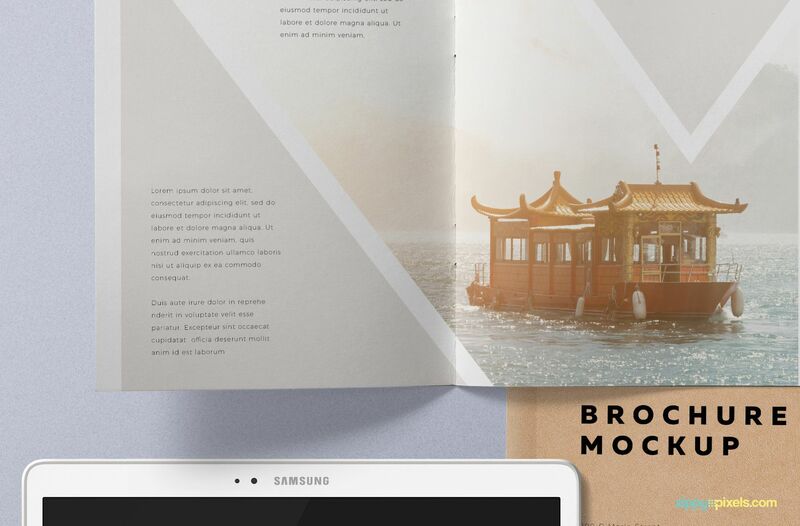 This free brochure mockup offers an open and close A5 size brochure, letterhead, file, cup with the plate, plant pot and Samsung Tab for your presentation needs. 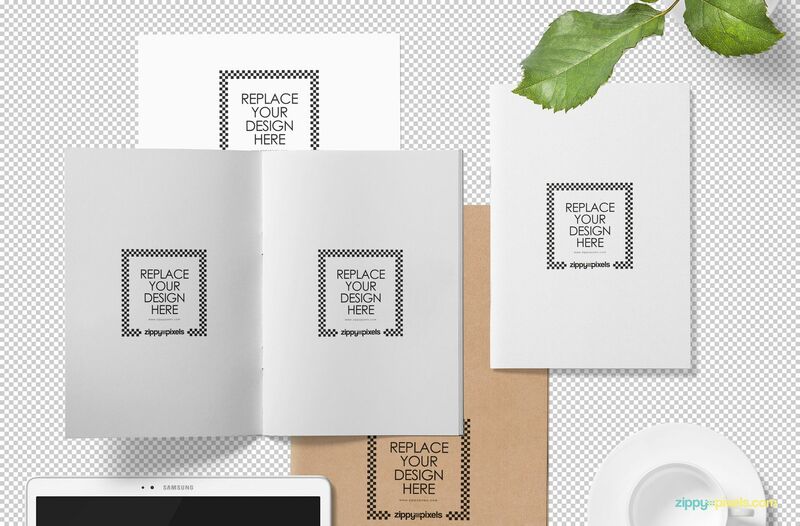 All items are placed on separate layers so you can customize each item individually. 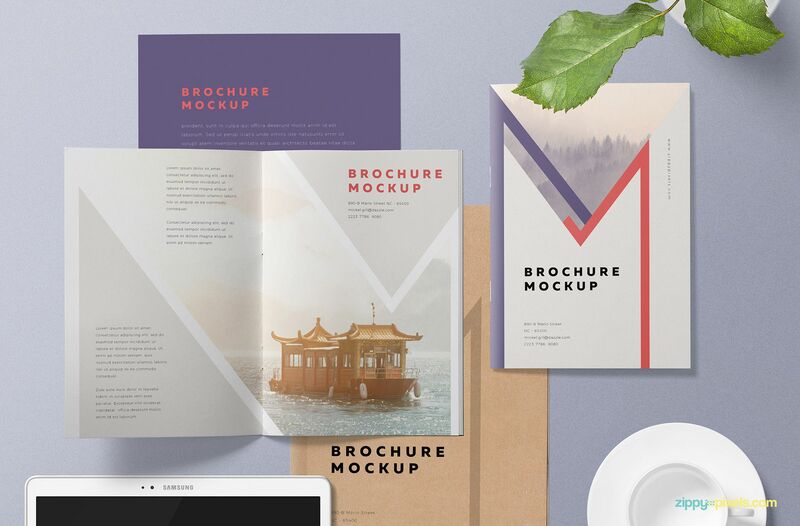 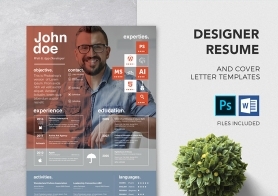 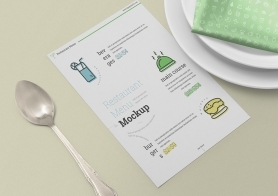 You can customize the colors, effects, shadows and the background of the mockup or you can simply hide any of the unwanted items from the scene. 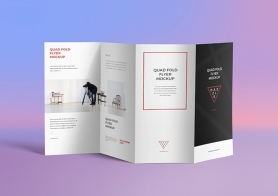 Download this free brochure and share your exciting experience in the comments box below.